The reassertion of Russia's greatness has been a motif of Vladimir Putin's presidency, and his projection of military might and cyberpower is in part why Russian-American relations are at their lowest point since the end of the Cold War. So the 150th anniversary on Thursday of Russia's sale of Alaska to the United States — an event that few Americans outside Alaska may notice — was a day of mourning for some hard-right Russian nationalists who see the transaction as a gigantic blunder by the ailing czarist empire, one that reverberates as the major powers vie for influence over the Arctic and its natural riches in an age of climate change. "If Russia was in possession of Alaska today, the geopolitical situation in the world would have been different," Sergey Aksyonov, the prime minister of Crimea, told a Crimean television network this month. A niche military magazine, Military-Industrial Courier, recently ran a two-part article headlined "The Alaska We've Lost," grumbling about what could have been. Even Sergey Lavrov, Russia's foreign minister, was asked about Alaska in a recent interview with a Russian newspaper. "The anniversary may, of course, trigger diverse emotions," he said. "But it is a good occasion to refresh memories of Russians' contribution to exploration of the American continent." Putin, asked about Alaska during a call-in show, said "we don't need to get worked up about this." At the International Arctic Forum in Arkhangelsk, Russia, on Thursday, however, he said that U.S. activities in Alaska could destabilize world order. "What we do is contained locally, while what the U.S. does in Alaska, it does on the global level," he said, calling U.S. development of a missile system there "one of the most pressing security issues." No one, of course, is seriously suggesting that Russia retake Alaska like it annexed Crimea in 2014 from Ukraine. But the differences in how the sale is remembered in Russia and the United States — and, crucially, among Alaska's indigenous communities — points to the state's history as a cultural and religious crossroad. Russians started to settle Alaska in 1784, setting up trading posts and Eastern Orthodox churches, mostly along the coast. 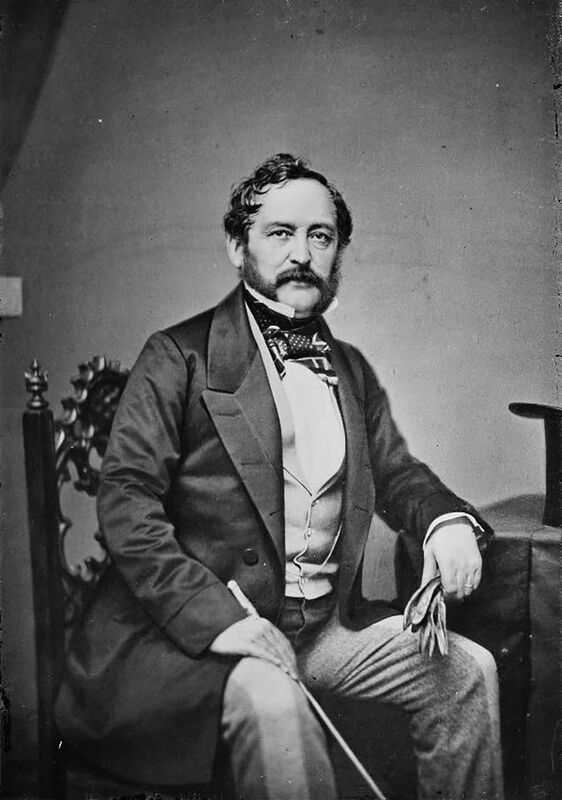 By the 1860s, having lost the Crimean War to Britain, and fearful that Britain would seize Alaska in any future conflict, the czar decided to strike a deal. The sea otters that were the heart of the then-thriving fur trade had almost been wiped out, and the Russians also feared that if gold were discovered — as it would be, in the Klondike Gold Rush that started in 1896 — the Americans might overrun the territory, said Susan Smith-Peter, a historian at the College of Staten Island in New York. "From the Russian point of view, the deal made lot of sense," she said. "They could irritate Britain, and they could have a closer relationship with the United States." The United States also thought the purchase would position it closer to trade with China, and fend off any British thoughts of encroachment on the West Coast, said Gwenn A. Miller, a historian at the College of the Holy Cross in Worcester, Massachusetts. 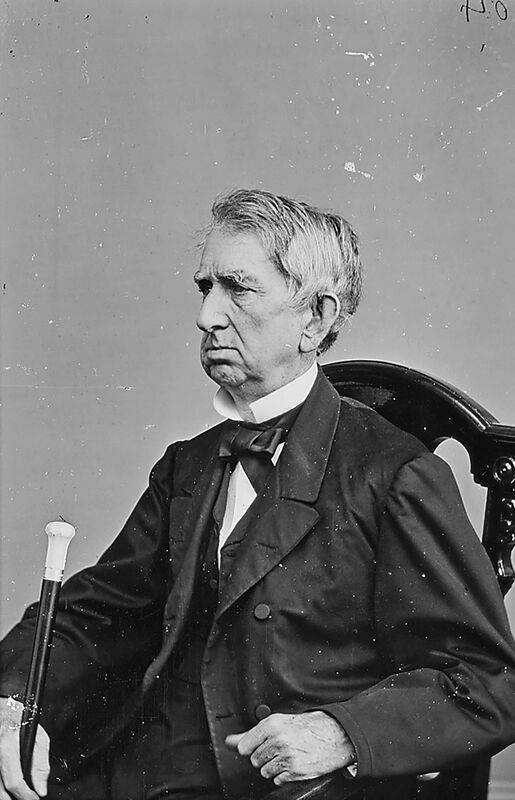 "It was really about Manifest Destiny," she said, "about expanding the U.S."
The treaty — setting the price at $7.2 million, or about $125 million today — was negotiated and signed by Eduard de Stoeckl, Russia's minister to the United States, and William Seward, U.S. secretary of state. It was mostly considered beneficial to both countries, but some critics derided it as "Seward's Folly" or "Seward's Icebox" — and even now, scholars debate whether it was a bargain. In some Russian quarters, the sale has left a bitter aftertaste. "Along with Alaska, you sold out your Russian people," Vladimir Kolychev, a history enthusiast, wrote in a poem last fall, addressed to Czar Alexander II. Andrei Znamenski, a history professor at the University of Memphis, said that irredentist calls to reclaim Alaska were not limited to extremists. "It's a very convenient episode for nationalists, who want Russia to expand, to exploit," he said. "It fits into national rhetoric: Look how the Americans have treated us." In Washington, the anniversary was to be commemorated on Thursday with a luncheon at the National Press Club, a State Department reception and a concert with music by the composer John Luther Adams, who spent much of his life in Alaska. In Alaska, talks, lectures, art exhibitions and other events will continue through Alaska Day, Oct. 18, which marks the formal transfer of the territory. Alaska became the 49th state in January 1959. Lt. Gov. Byron Mallot, who is Tlingit, an indigenous group of the Pacific Northwest, called the events "a commemoration, not a celebration." "We are looking at the 150 years through a very eyes-wide-open kind of way," Mallot, a Democrat, said in a telephone interview. "There have been, both under Russian and U.S. dominion, issues for Alaska's Native peoples that have not been so good. But we also are very mindful that we live in the greatest democracy on the face of the earth regardless of recent circumstances, and the other side not so much." When the Russians arrived in Alaska, they conscripted the people living along the coasts to hunt sea otters. After the land's sale, the indigenous groups were freed, but the Americans brought their share of problems, said Sergei A. Kan, a professor of Native American studies at Dartmouth College in New Hampshire. "The Russian era was about paternalistic control, but the Russian goal was not to transform life radically, but to harness the people for economic purposes," Kan said. "With the Americans, it was accompanied with a much more forceful Westernization." Hal Spackman, the executive director of the Sitka History Museum in Alaska, said the Russian legacy could still be seen in people's surnames, the names of geographical features, and the endurance of the Russian Orthodox faith. Bob Sam, 63, a Tlingit who was born and raised in Sitka, which was Alaska's first capital, said that not everybody in the area was happy about the sesquicentennial. "But after 150 years," he said, "it's time to heal and it's time to find togetherness so that Alaska Natives can go on to be the human beings we were intended to be." The sale also came up this week on the sidelines of the forum in Arkhangelsk. Paul Fuhs, who runs the Marine Exchange of Alaska, a private effort to regulate shipping in the Bering Strait, said his Russian counterparts had at times, over drinks, bemoaned the sale of the land. "They think it was a stupid decision that they sold it for $7.2 million," he said at the forum. "That does not mean that they will come over with their army to take it back." Craig Fleener, the senior Alaska government adviser on Arctic matters, was the object of intense interest by the Russians at the forum, especially when he spoke about blocking the "colonial mindset" — that is, preventing efforts by the federal government or other entities to come north to exploit natural resources, with little benefit to local residents. "The Americans have the same problems that we do!" one Russian participant marveled after Fleener spoke. Fleener added that he generally avoided the topic as a way to keep things on an even keel diplomatically. Reporting contributed by Sophia Kishkovsky, Neil MacFarquhar, Iliana Magra and Oleg Matsnev.